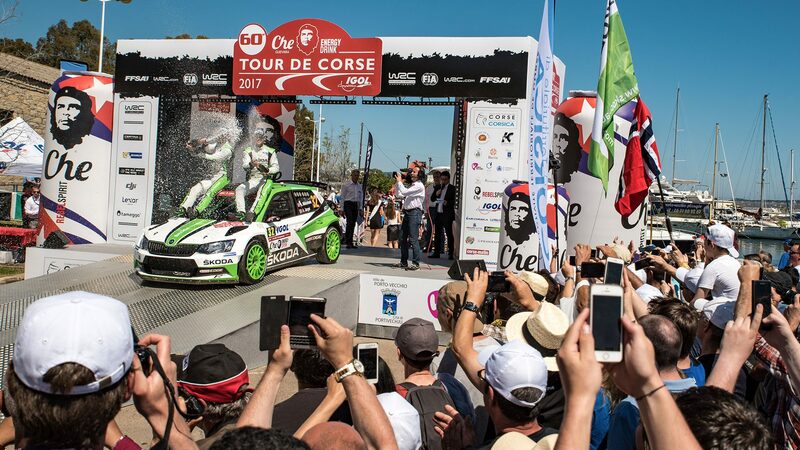 Andreas Mikkelsen and co-driver Anders Jæger-Synnevaag led the field from start-to-finish in their ŠKODA FABIA R5 to score a convincing victory that never looked at risk in the WRC 2 category at the Tour de Corse. Jan Kopecký and co-driver Pavel Dresler put in an impressive performance in the second works ŠKODA FABIA R5 following steering problems on the first day. The fight back, including two fastest stage times, put them in seventh place in the WRC 2 rankings, scoring important championship points. “It’s just amazing! 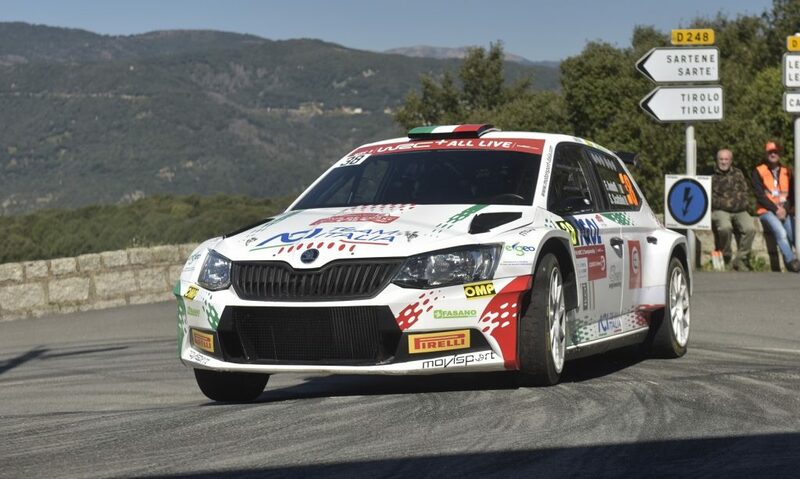 Our second rally in the ŠKODA Fabia R5 and our second win. I controlled my speed on the 54-kilometre special stage on Sunday. I wanted to secure my lead, and there was no way I was going to put this win in danger by taking any big risks. It was really important for me not to lose concentration – which I managed. 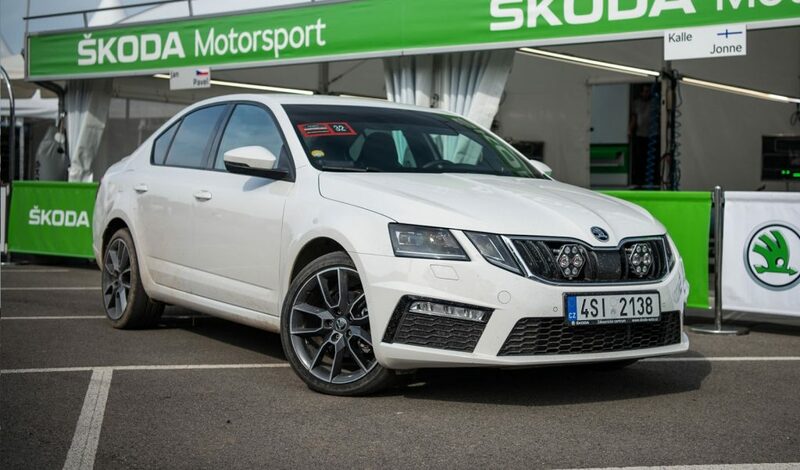 A big thanks to the team for giving me such a great car,” said a visibly delighted Andreas Mikkelsen, who scored no fewer than seven fastest stage times. After suffering steering problems on the first day, Jan Kopecký was nevertheless satisfied with the final outcome. “I think that, without the problems, there would definitely have been a podium place for me in there,” stressed the Czech champion. 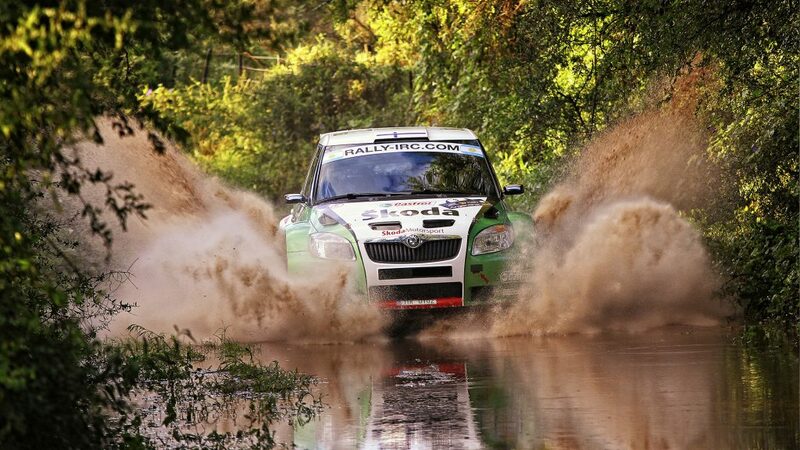 The points for seventh place in the WRC 2 classification now put Kopecký in sixth place in the championship. The Norwegian junior team Ole Christian Veiby / Stig Rune Skjaermœn ran into bad luck on the final day. Tyre damage on the rally’s longest stage ultimately cost them what seemed like a safe fourth place. However, Veiby turned in a commendable performance on his first tarmac rally, moving into fifth place in the WRC 2 table after the Tour de Corse.